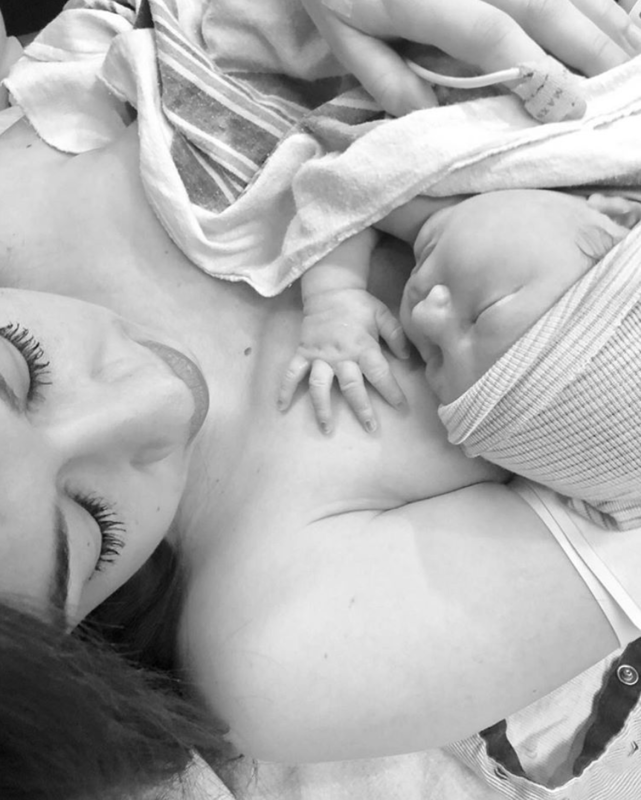 UPDATE: Colleen Ballinger, aka Miranda Sings, finally released a video announcing the name of her newborn son — and it's Flynn Timothy Stocklin. The inspiration, she went on to explain, was her and fiancé Erik Stocklin's family. "Obviously, Stocklin is Eric's last name. I adore him, he's my everything and we wanted his last name to be the same as Eric's.." she said. "His middle name is Timothy, which is my dad's name. My dad is my hero. I knew I wanted my dad's name incorporated somehow. That was easy." Colleen continued, "Flynn is Eric's middle name and his dad's middle name and it's his great-great-great-great grandfather's last name. His great-great-great-great grandfather was captain of a ship and he's Irish and there's a lot of Irish blood in Eric's family. And that was one of the reason's Eric was so excited to go to Ireland with me earlier this year... We think it's cool and different." YouTube star Colleen Ballinger — AKA Miranda Sings AKA the pregnant cheerleader from Ariana Grande's "thank u, next" music video— just welcomed her first baby with fiancé Erik Stocklin. And from the looks of her social media feed, she couldn't be happier. "So happy I’m not pregnant anymore. So in love with him! He’s so cute it’s actually offending me," she tweeted to one fan who asked how she was doing. 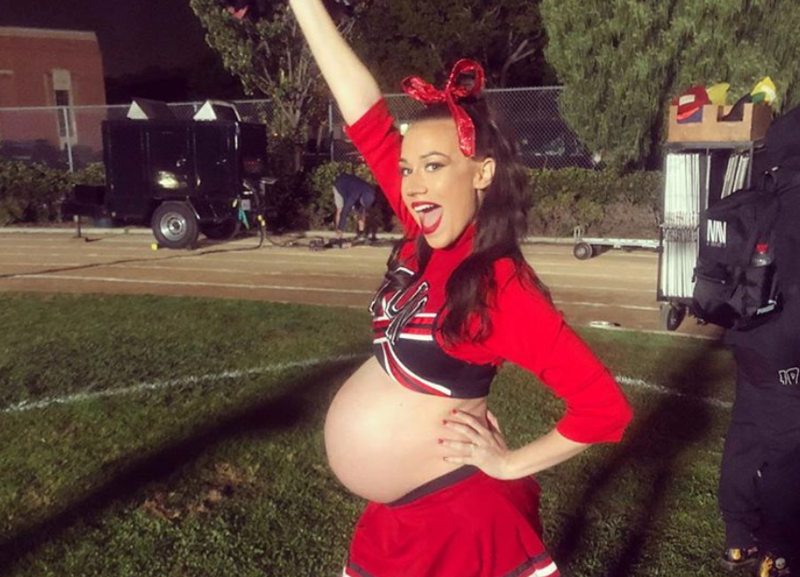 The Haters Back Off actress had previously told People that the pregnancy had been rough on her, saying, "It’s been so miserable, I feel like people don’t talk enough about how hard it is. I had no idea." Well, we're glad that part's over and that you get to enjoy a lifetime of cuddles with your brand new baby boy — but we need to know her chosen baby name ASAP. She recently shared this photo of her newborn boy with the caption "i love him so much." But fans are going wild making guesses about what the YouTuber will name her child, who is currently being referred to, affectionately, as #BabyStocklin on Twitter. "Wild and AMAZING.... we’re still patiently waiting on a name," tweeted one impatient fan. Colleen promptly and hilariously responded "same." So, what's Colleen's baby name going to be? "As much as I wanna see a picture of baby Stocklin....I’m more excited to hear the name," tweeted one avid fan. Many are plastering aggressive "WHAT'S HIS NAME" requests in her comments sections. Others are impatiently awaiting the reveal, turning their notifications on loud so they don't miss a second of Colleen's post-pregnancy life. With a Twitter following of over a million and an Instagram fanbase of over five, it's no surprise that people from everywhere are chiming in with baby name guesses. 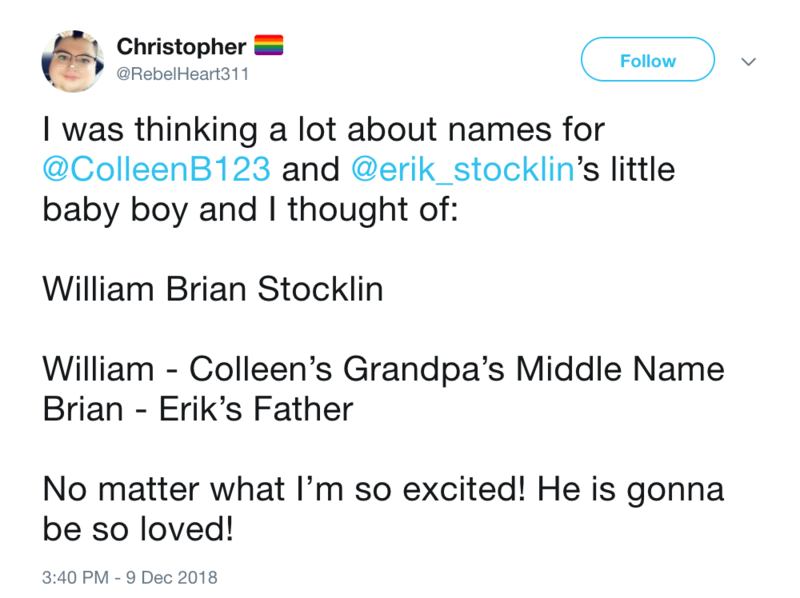 "I thought of William Brian Stocklin," writes Christopher, who goes on to explain that William is the middle name of Colleen's grandfather (impressively deep cut, sir) and that Brian is Erik's dad's name. It sounds like Christopher's been baking this theory for a while now, what with all the family tree detective work! "No matter what, I'm so excited! He is gonna be so loved!" he added. Some fans turned to Colleen's past YouTube videos and combed through her social media feed for any clues as to her baby's namesake. 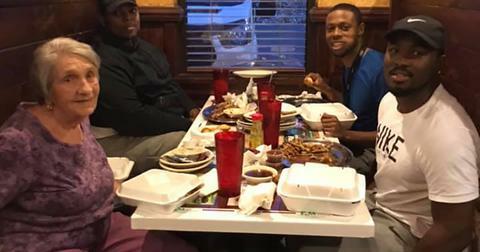 "She said that it would be a name that was like a tribute to the family," posited an observant follower who thinks Baby Stocklin will be named Tristan. 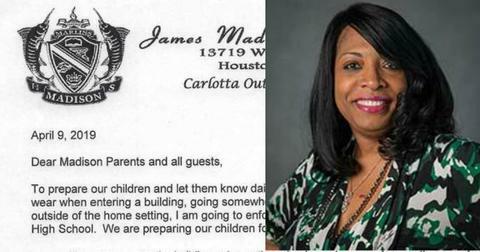 For her, this name would be an amalgamation of family members Trent, Chris and Tim. I'm loving the guesswork! Some fans couldn't get enough of Colleen's alter ego, Miranda Sings, and wanted the kid to be a Junior. 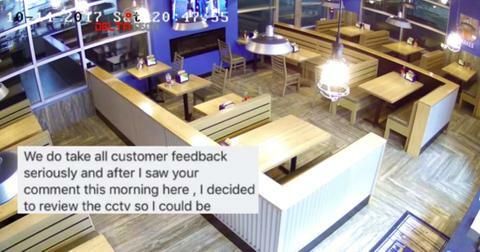 No matter that his gender's been revealed, we can always go with "Mirando," as another doting fan predicts. Hey, it's 2018 and there are stranger names out there. Back in 2015, Colleen posted a video with her nephews called "NAMING MY BABY!" which amassed over 60,000 views. In it, her nephews Parker and Jacob sit beside her while she asks them, among other things, what they would name their firstborn kids. "My first baby's name will be Lily or Noah, depends on if I have a boy or a girl," she says quite definitively to the camera. This is prompting some fans to cement Noah as the for sure name of Baby Stocklin, and one person has an... interesting choice for a middle name. "The baby’s name will be Noah Fence Stocklin," writes Elaine on Twitter. Another person who presumably watched video predicts the Stocklin baby will go by "Uncle. (Middle name Jim)," based on Parker and Jacob's baby name choices. No matter what she calls her kid (our bet is on Noah, but whatever), she announced she's working on a long video about her pregnancy and birth, and we're banking we'll get a name at that point. "I have a long video coming soon of the birth of my perfect little angel. It’s going to take me a while to get up so please be patient. I need to take a few days to stare at my adorable son," she announced on Twitter. Congratulations Colleen and Erik, or as one fan lovingly put it, "It feels like just yesterday you announced that you were pregnant and now you have a beautiful little boy in your arms." We are very happy for you and your new family.